AMAZING CUSTOM HOME TO BE BUILT. Builder had plans ready and construction to start soon. This 4 Bedroom, 3 full bath. 3113 square foot home will be build on has an amazing single story floor plan and will be build on this 1.68 acre parcel so Plenty of additional room for horses and a pool. This home sight is special in many ways and ”location” is one of them. 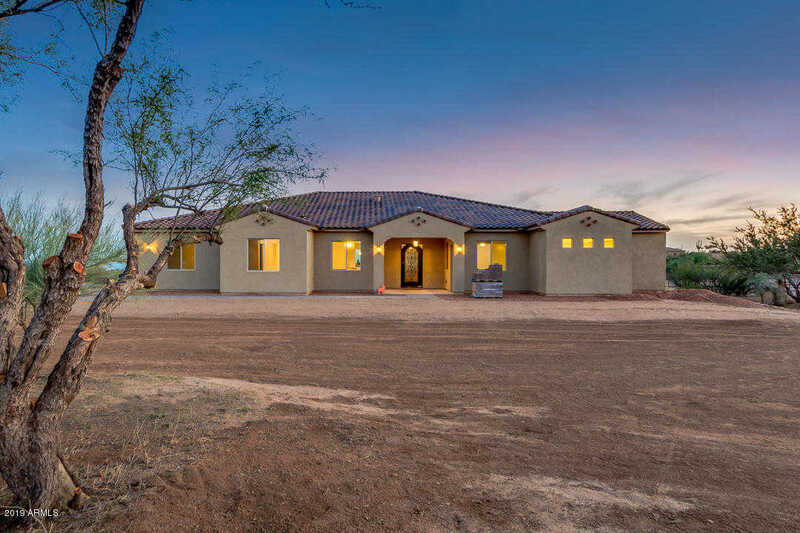 From your custom home driveway enjoy the Tonto Forest to the east with Park access for horses and all your off road toys. Beautiful surrounding views. Get in early in the building stages and you can create with the builder some of your favorite finishes and the perfect Oasis! I would like to schedule a showing appointment for this property: MLS# 5881444 – $739,000 – 14219 E Dove Valley Road, Scottsdale, AZ 85262.